What is an ecologist and why are they important for developments? 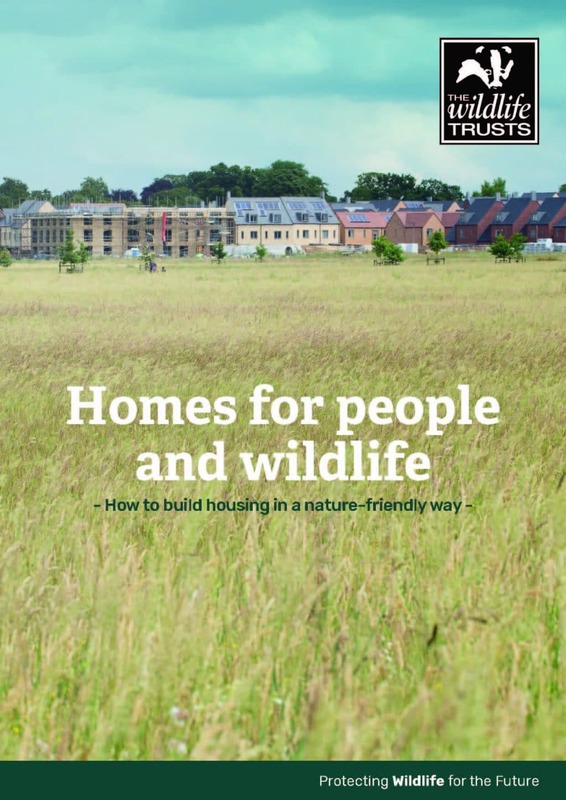 Recently The Wildlife Trust‘s released a document about how housing developments can work for both people and wildlife. It details the benefits developments can gain from planting more trees, creating community green spaces and restoring/creating habitats and ecosystems. It emphasises the need for ecologists and developers to work together – not against each other. This echoes CEC’s sentiments exactly. CEC has a team of six ecologists. Four of our ecologists are ‘general ecologists’, meaning that they can carry out a wide range of ecology work, including Preliminary Ecological Appraisals/Phase 1 Habitat surveys and species surveys. We also have two dedicated bat ecologists. Bat ecologist means just that – an ecologist who specialises in studying bats….although this can include nesting birds too. A consultant ecologist is someone who has the capabilities, experience and often legal requirement of a licence, to carry out surveys for both flora and fauna within the environment, as well as analysing these results, and providing advice either for mitigating impacts and/or how to manage land to enhance its value for wildlife. The role of ecologist includes recording data, undertaking research, identifying impacts and preparing reports including recommendations, mitigation and advice. 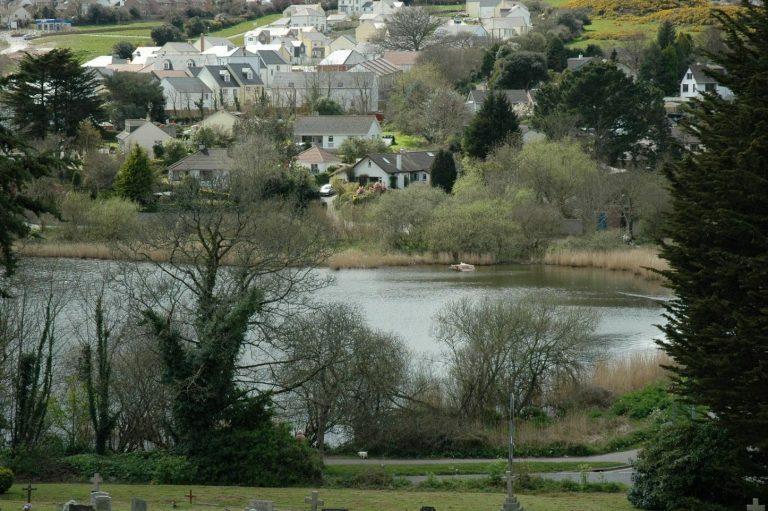 Ecologists will determine what environmental impacts may occur due to certain developments and projects – such as a new housing scheme – and this not only ensures that legal requirements are met, it also enables a plan to protect habitats and species both before, during and after development works are undertaken and enhance biodiversity rather than destroy it. This input also allows planning officers to determine a decision. Ben Wyatt is one of CEC’s Ecologists and undertakes a wide range of surveys including Preliminary Ecological Appraisals, reptile surveys, bird, badger, dormouse and bat activity surveys. He has a wide range of experience on all types of projects such as road schemes and housing developments. Ben, what would you say is your favourite bit about the job? And your least favourite bit…? What has been the most enjoyable/memorable project you have worked on? Why do you think ecology is important? CEC encourages all developers, planning agents and architects to read through it – it’s a simple, easily to read document and our ecology team and landscape architects would be delighted to talk through options and ideas with you for your next development. Please do not hesitate to contact us on 01872 245510 or complete our contact form.